It is heart warming to see players past and present, young and old, taking a moment to remember the Babes and Munich. 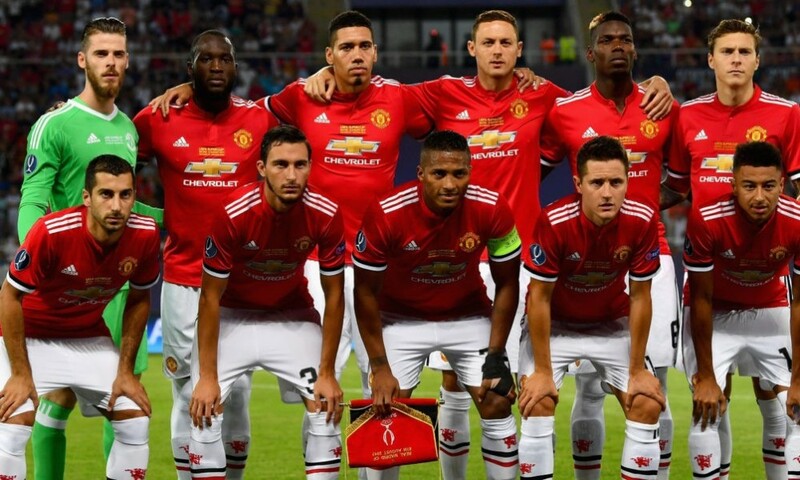 The likes of Schmeichel, Rooney, van Nistelrooy, several youth players, reserves and, of course, the first team have all posted to Instagram and/or Twitter. The cynical among us may say so what, or that their media team did it for them, and in some cases that may be true. But this is the world we live in now and, if you follow these people closely, you'll know which are genuine, which aren't. Schmeichel, Ruud, Lingard and Rashford, for example...all genuine. The youth players...all genuine (for now). 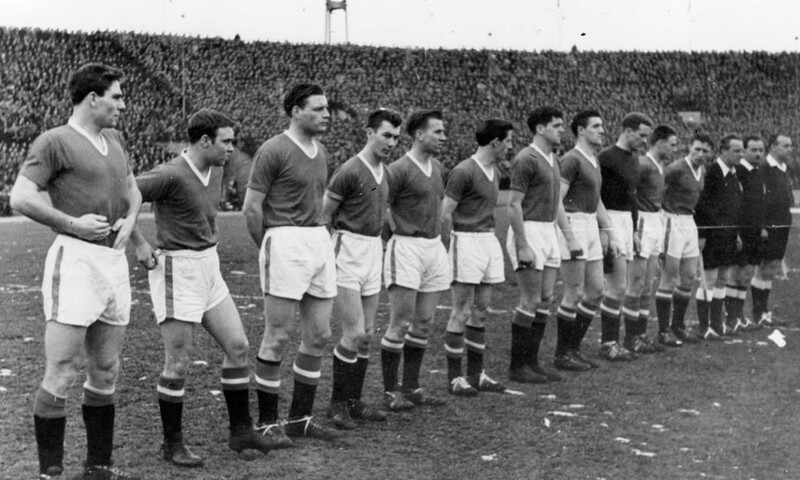 The point is, Munich is part of the DNA of Manchester United. Past, present and future, we must remember them...all of them, players, journalists, supporters, all of them...and we are. ...and then gently describe the tragedy that befell them, the heroism of the survivors, of Harry Gregg, the determination of Jimmy Murphy and Sir Matt, the culmination of 10 years blood, sweat and tears to put things right in 1968. Of Bobby and Bill. All of it. Tell your kids. So they can tell theirs. That way they live on - all of them - in the hearts and minds of generations of supporters, forever and ever. Tell them. Remember them. They'll never die. Keep the Red flag flying high.